Since Frank Rosenblatt introduced the Perceptron in 1958, neural networks have significantly evolved and taken the world by storm. Their ability to model complex, non-linear relationships that exist in data, led to novel neural network architectures, able to outperform humans in various challenging tasks like face recognition, disease . 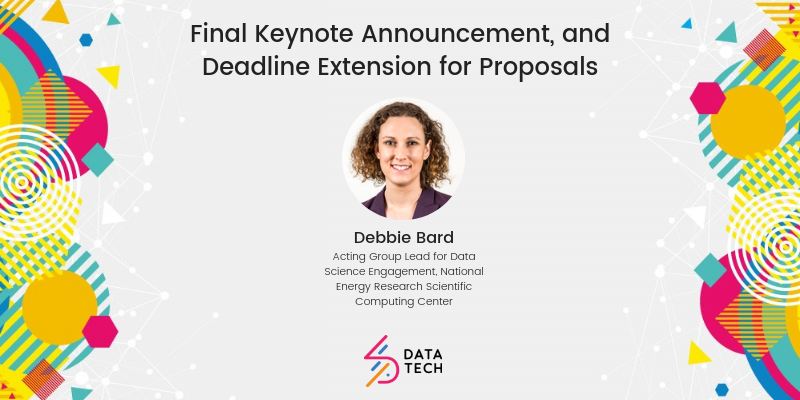 . .
We are delighted to announce our complete list of keynote speakers for the upcoming DataTech19 conference (organised by The Data Lab as part of DataFest), which now includes Debbie Bard, expert in machine learning at scale and data-intensive computing for experimental science, from the National Energy Research Scientific Computing . . .
We are pleased to announce our second confirmed keynote speaker for DataTech19: Mine Çetinkaya-Rundel (Associate Professor of the Practice, Duke University, and Data Scientist + Professional Educator at RStudio). Mine’s work focuses . . . The Data Lab is delighted to introduce a new event to the DataFest family: DataTech (14 March 2019, Edinburgh). 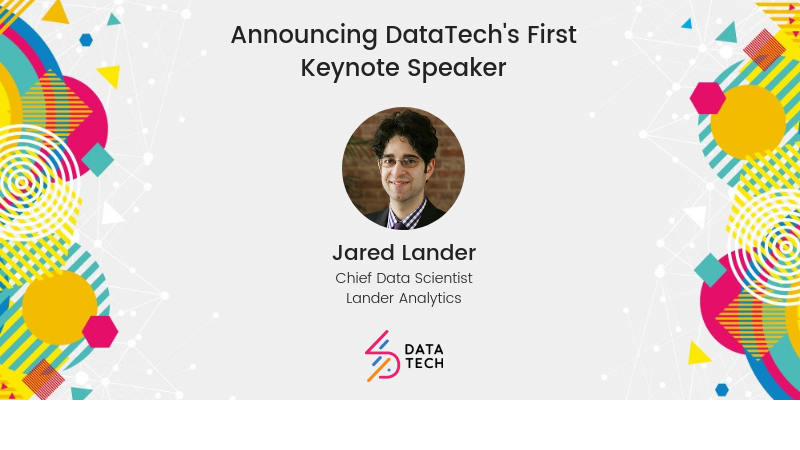 This technical, one-day data science conference will cater to a diverse audience including analysts, developers, . . . Recently I discovered that the UK government collects detailed information about traffic accidents across the country that are being reported to the police. What's even more interesting is that all these data are being uploaded and made publicly available on the government's open data website. This dataset, being so rich, immediately . . . Recently, I have finished a project working on testing Machine Learning algorithm performances in different data science platforms with an explicit focus on explainability. In this post, I shall describe some of the criteria and the platforms that were used in this project. In the era of the internet where vast amounts of data are . . .